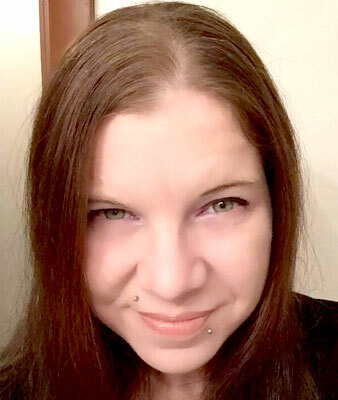 YOUNGSTOWN  Krista Lynn Capezzuto, 38, passed away at her home on Sept. 17, 2017. She was born in Mansfield, on July 15, 1979, daughter of Anthony and BettyAnn (Murphy) Capezuto. She was a 1998 graduate of Ursuline High School. Krista is survived by her father, Anthony of Mansfield; her daughter, Nadia Foster; and many aunts, uncles and cousins. Krista was preceded in death by her mother. There are no calling hours and a memorial service will be held at a later date. Arrangements are by the Kirila Funeral Home Inc. in Struthers.